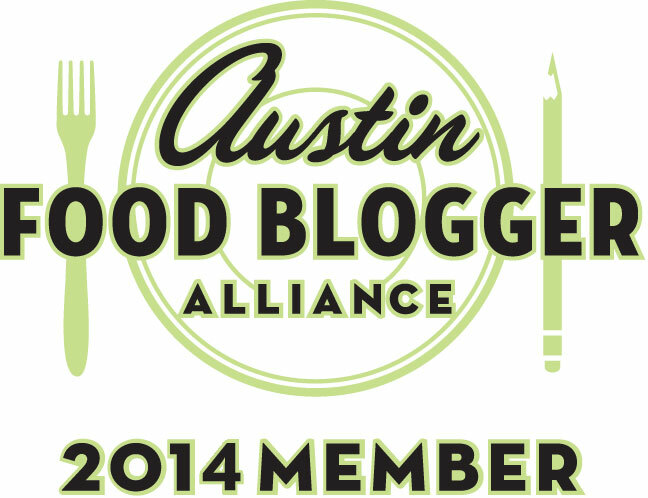 This past weekend, we went into the Texas Hill Country to breath in the wonderful aroma of the lavender fields. 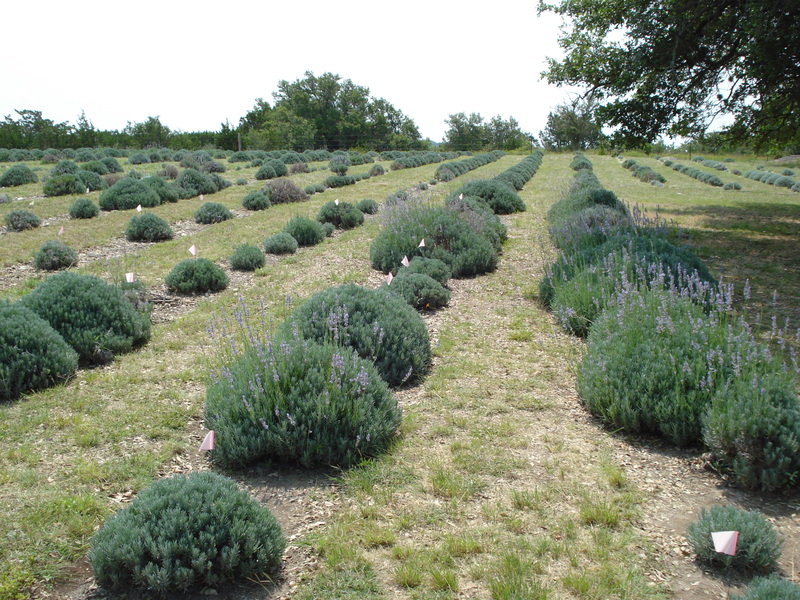 Lavender grows really well in this region of Texas. 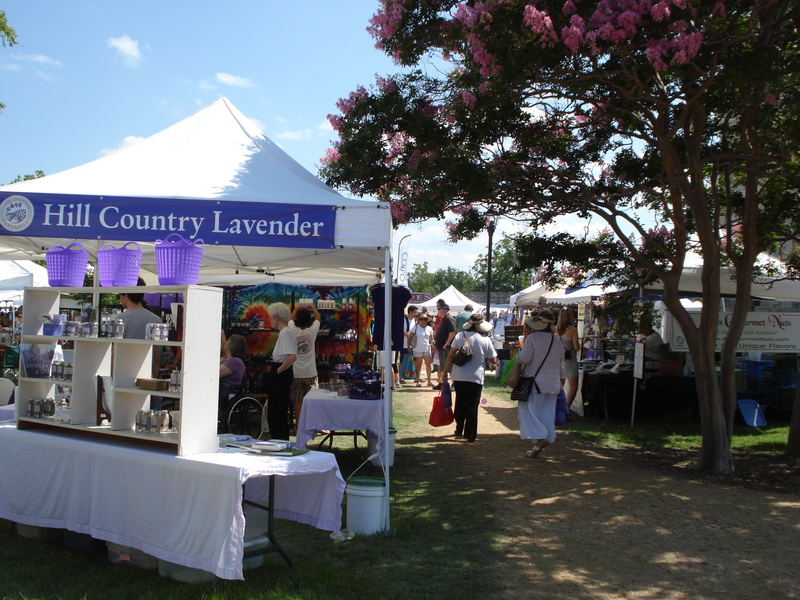 Every year the town of Blanco hosts their annual Lavender Festival. 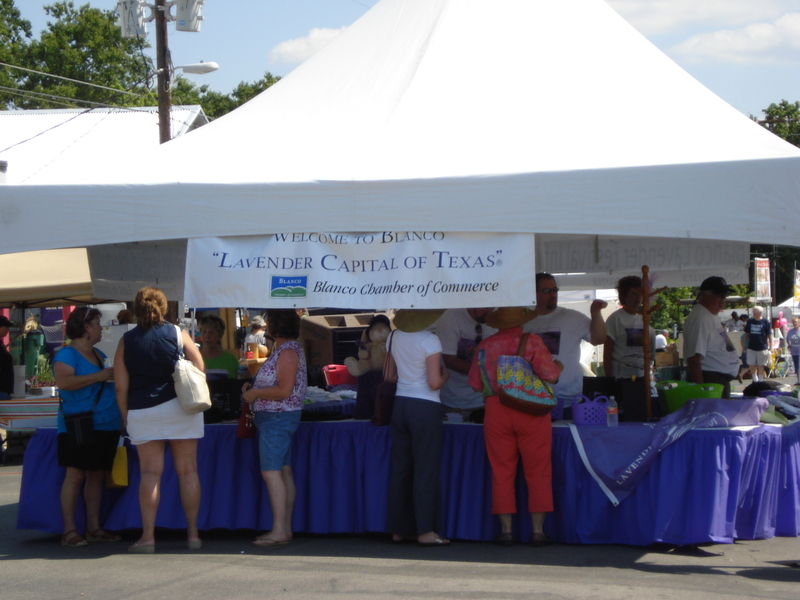 This was our first time attending and what a treat! 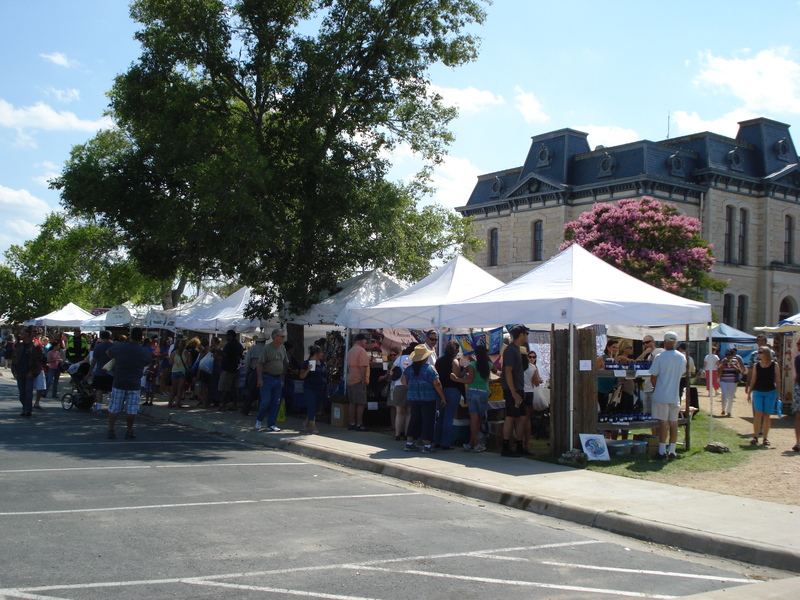 The festival itself was an array of booths displaying lavender products, local artists, and delightful crafts, all surrounding the county court house. 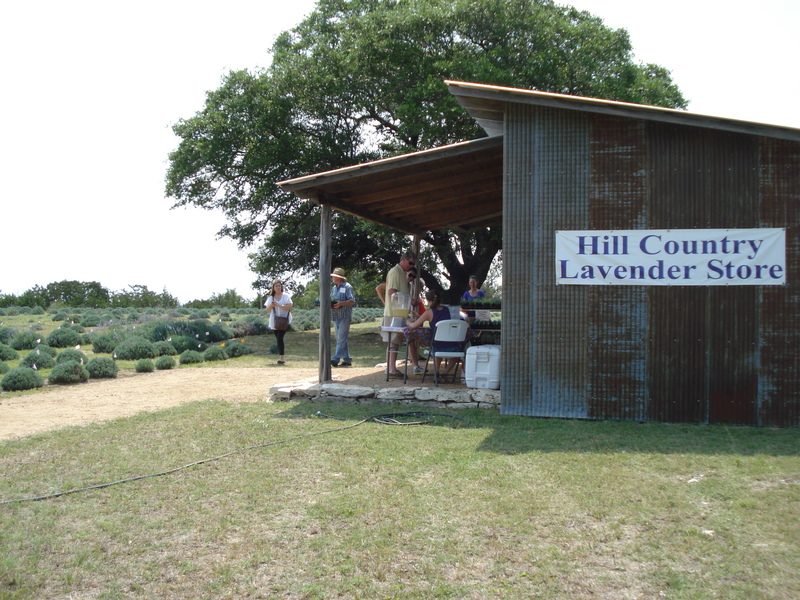 We also visited two of the local lavender farms; Miller Creek and Hill Country. Lovely to wander through the fields of lavender plants, talk to the proprietors about their harvesting process, and wander through the shelves and shelves of homemade lavender products. 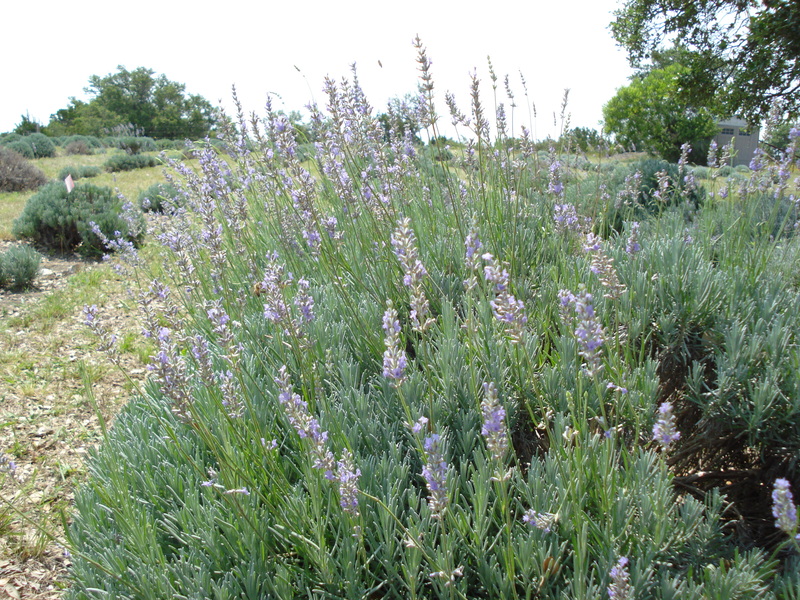 At Miller Creek, we even got to pick our own lavender in a section of their fields! 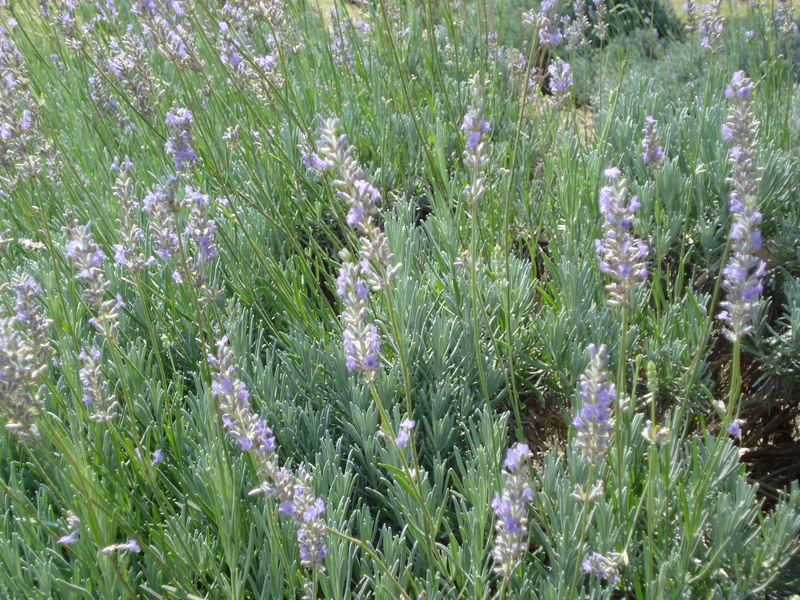 Lavender likes well-drained soil with an alkalinity of 6.0 to 8.0. It does best in an area with a slight slope for drainage. 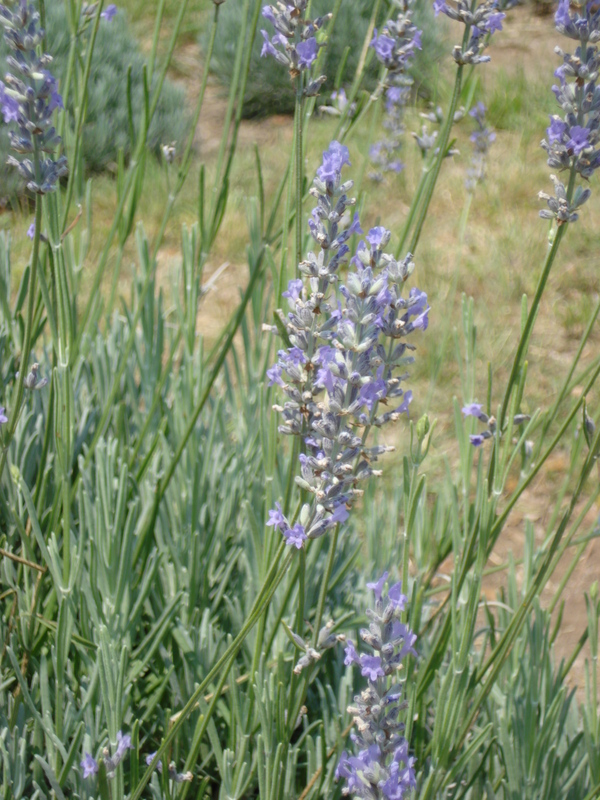 Plant Lavender in full sunshine. 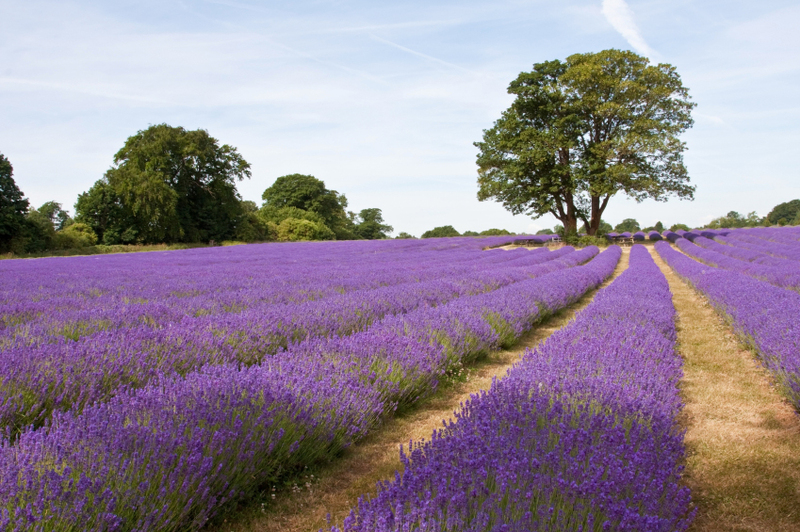 Lavender should be planted away from sprinkler systems that water regularly. It does not like having its feet wet. Water the plant in and continue to water the baby plants regularly for several months or until roots are established. 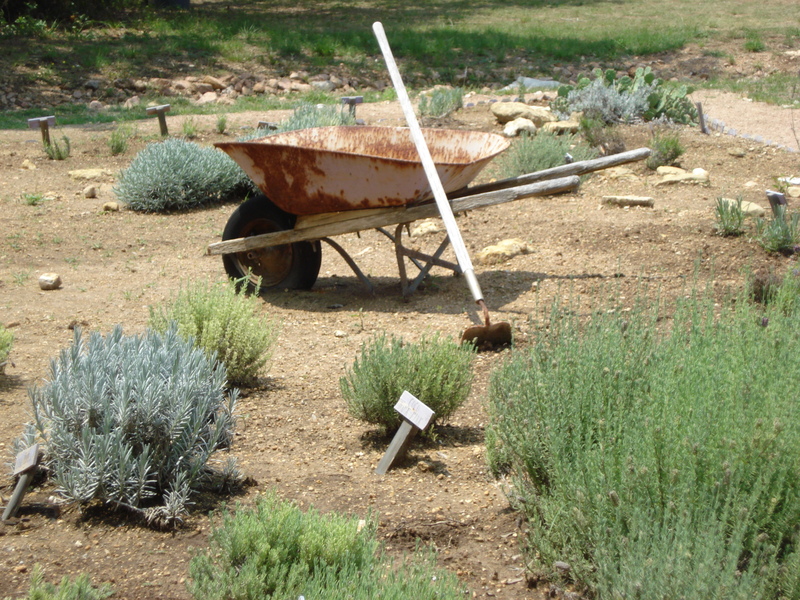 Once established, lavender is considered drought tolerant and needs water less regularly, once a month depending on the heat of that month and the rainfall. 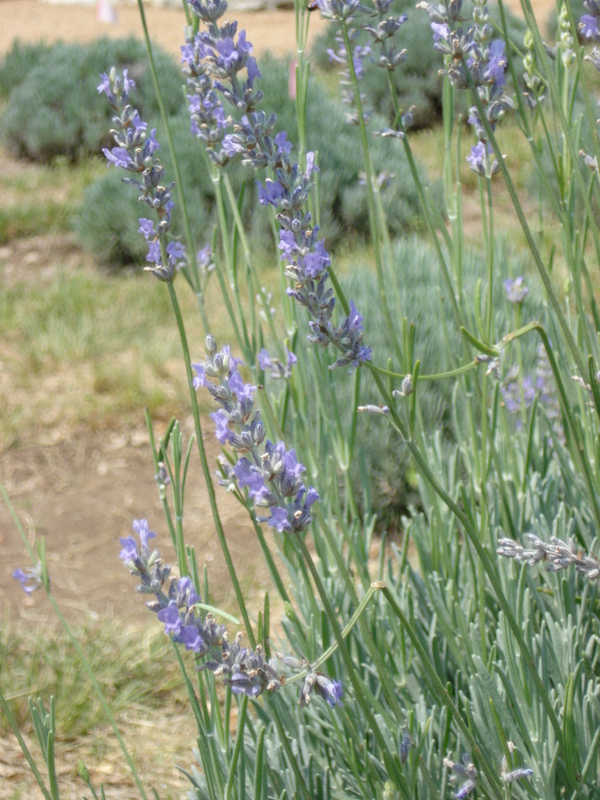 Lavender should be pruned back approximately one-third the plant size between October and February to promote new growth and blooming the following season. Prune before the first warming trend to avoid any delays in the blooming season. Great post, those fields are amazing. Were there at lot of bees to go w/ the lavender? 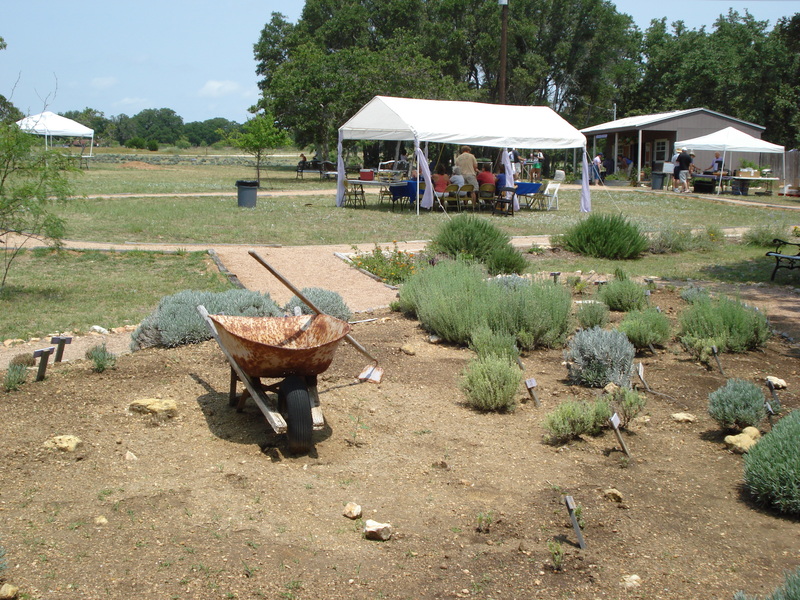 This entry was posted on June 13, 2012 by Jessica Romigh in Adventures, Gardening, Green Door Adventures and tagged Adventures, Blanco, grosso lavender, growing lavender, Hill Country, Hill Country Lavender Farm, lavender, Miller Creek Lavender Farm, Texas, Texas living.